has broken all barriers of sustainability and eco-friendly design. and comfort levels of the living environments for residents. 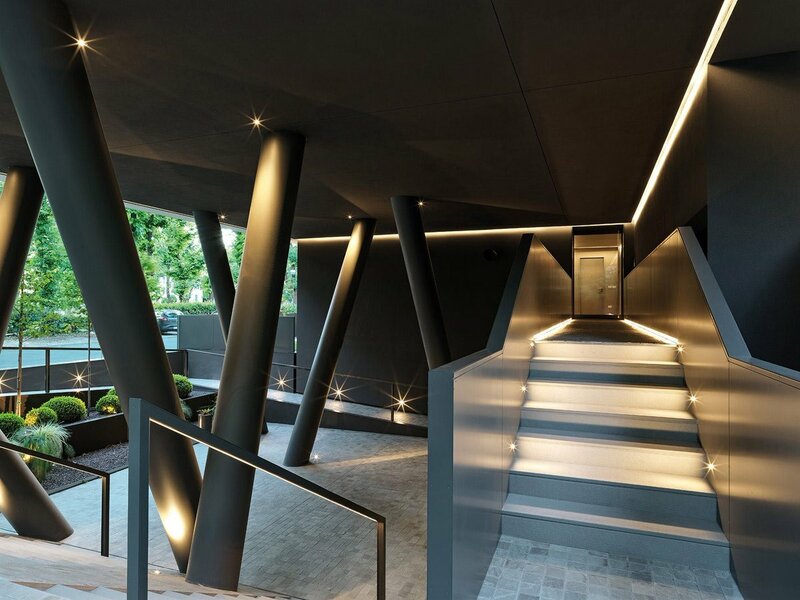 Architectural Lighting Designer Rada Markovic had the task of lighting this edifice’s three different sections of varying sizes and heights for the client, Montanari Costuzioni s.r.l. The building has been certified by: Passive House Institute Italia, Active House Italia, Multi Comfort by Saint Gobain and Energetic class A4 – nearly zero-energy building.